Culminating in a Liverpool wide exhibition in June 2015, this project aimed to reduce the 22, 000 tonnes of textiles which are thrown away each year in Merseyside. Each group taking part organised their own textile collection to provide the materials for their tree, as well as potentially raising some money for their group. This project was supported by the Merseyside Recycling and Waste Authority (MRWA). - 96 tonnes of textiles diverted from landfills through collections (1x collection per school group & 2x collections per adult group). - CO2 reduction of 381.889 tonnes. - £48,000 in income generated for groups through textile collections. - £7834 total landfill costs saved. “Participants gained a greater understanding of opportunities to reduce textile waste from landfill and the potential to generate income by recycling unwanted textiles.” - Elizabeth Atherton, Project Leader. 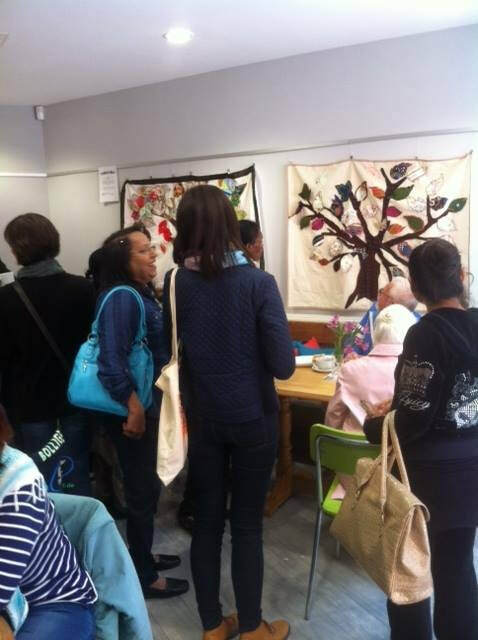 Schools and Community Groups across Merseyside have transformed old and unwanted clothes into textile tree banners - the exhibition finished on 30th June 2015 but there may be another in September 2015 - we'll keep you posted! 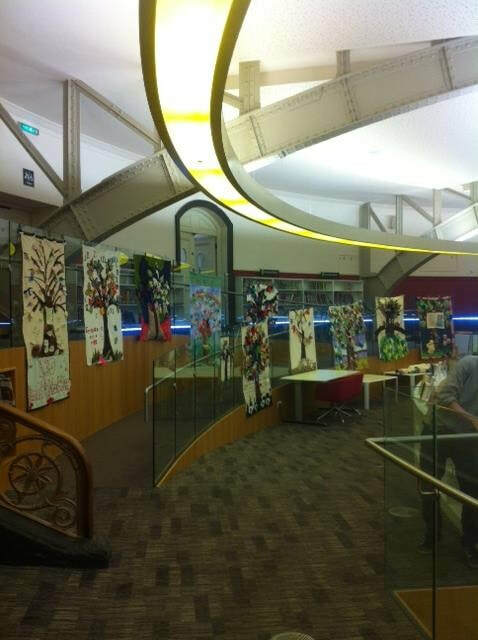 The exhibition featured the region's very first textile forest with textile trees from 30 groups exhibited at Liverpool Library, Quaker Meeting House, Roman Catholic Cathedral and International Slavery Museum.